It's time again for the Outdoors Inc. Annual Cyclocross Championship, and this is no ordinary bicycle race. For those who aren't familiar with the sport, let us explain. Cyclocross is a fall bicycle sport that combines bicycling and running. Bikers ride on designated courses and then jump off to clear hurdles while carrying their bikes. "Part of the sport is getting off the bike smoothly, because you come into the dismount going 15 to 20 miles per hour," says Joe Royer, owner of Outdoors Inc. "Riders have to go over the hurdles, which are about 15 inches high, and then get back on the bike while they're still running. They don't stop to mount the bike. It's a very hard sport." This year marks Outdoors Inc.'s 22nd year holding the event, which is Tennessee's official state cyclocross championship race. Royer started the event in Shelby Farms and held it in various parks before moving it a few years ago to Mud Island's Greenbelt Park. This year's event will include a children's race for kids ages 3 and up, and all racers 14 and under will receive participation prizes. There will be a beginner's race for newcomers, and the featured race will be for more experienced riders. The main race, which offers a cash award, will be an intense 50-minute competition of trained cyclocross racers from all over the country. Royer expects around 100 entrants in this year's event, which begins at 9 a.m. on Sunday, November 16th. The event is open to the public, and those interested in joining the race can pick up an application at any Outdoors Inc. location or come early for registration at 8 a.m. the day of the race. There is a $10 entry fee for children and a $30 entry fee for all other competitors. The race benefits the Church Health Center. 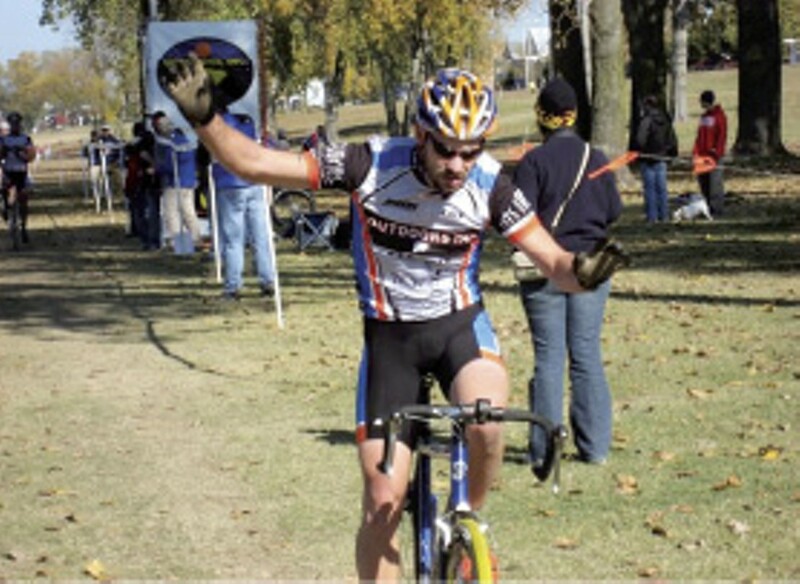 Outdoors Inc. Cyclocross Championship, Sunday, November 16th, 9 a.m., at GreenBelt Park. For more information, go to outdoorsinc.com.